This game continues to scare the pants off me. 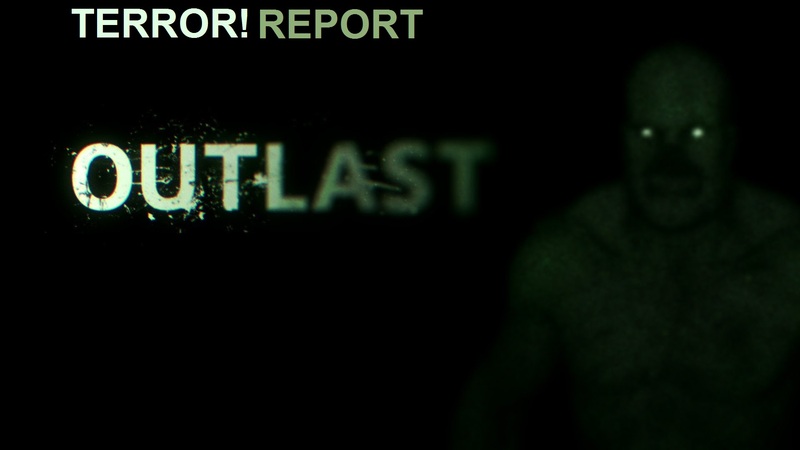 It might be scary, but Outlast is also frustrating in a couple of spots with less than clear objectives. In this episode I attempt to escape the asylum, but get trapped by a man with giant scissors! Terror! Excitement! Night vision!